Three years ago, I walked into an unfamiliar building filled with people I didn’t know. “The new kid,” a title given to me once or twice from students at previous schools. A feeling of nervousness fell down on me as I stood in the middle school hallway, searching for my first period class. 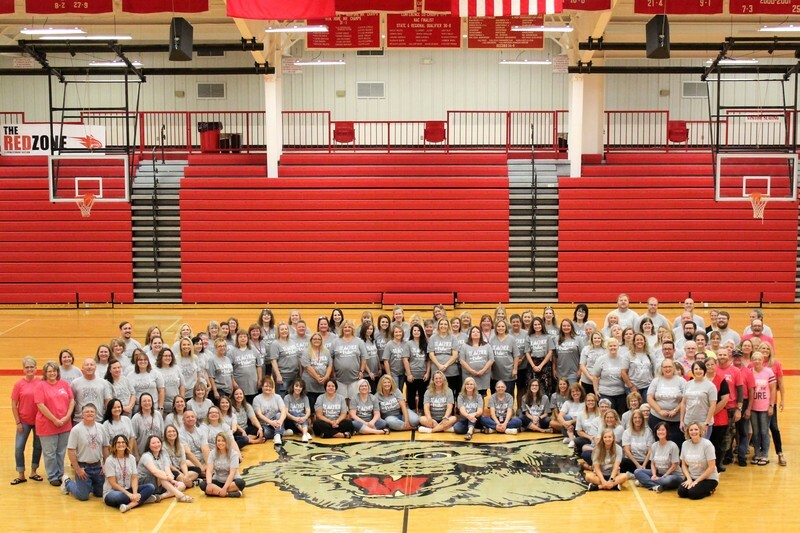 These nervous feelings are not reserved for the new students, roaming the halls and entering classrooms, but also for the new faces you’ll see as often, the teachers. Flippin School District is one among many schools stocked with teachers, making an impact on every student. I asked some of our new teachers what their personal views are for the upcoming 2018-2019 school year. Overall, the new teachers you might see every day are just beginning their story at Flippin. There are many ways that these new teachers and veteran teachers that have been working here for many years are working together to make an impact on the lives of students.